Tips/Hints: *Fun is always the goal. Due to the nature of this move, I suggest not drilling it all in one session. 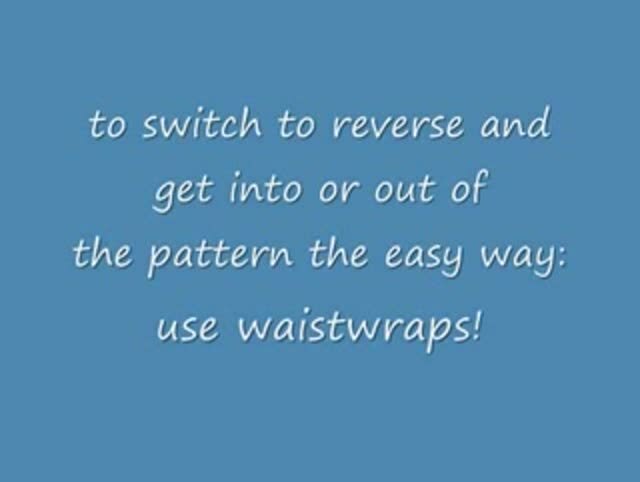 *It is easier if you first learn the Reverse 5b behind the back weave. Forwards is much more challenging. *Just like all 5b weaves, Left poi leads to Left side & Right poi leads to Right side. *Keep your cross point high. and we will pay JadedByEntropy more for their lessons. Using the keywords [forward weave 5 beat* back] we found the following similar topics.